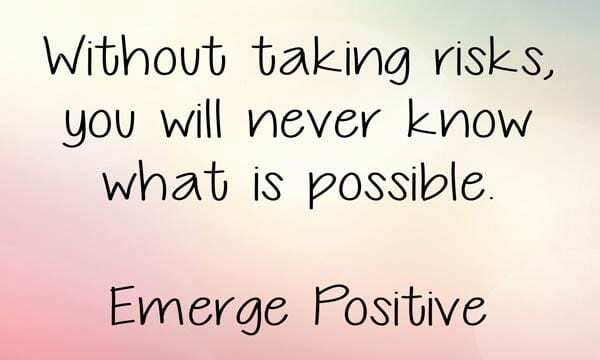 Elevate your thinking and your day! 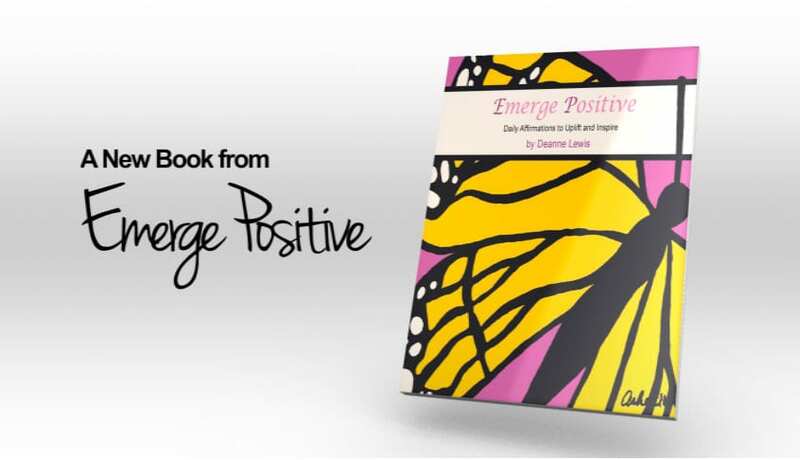 Buy Emerge Positive® the book and begin your journey of Emerging Positive. 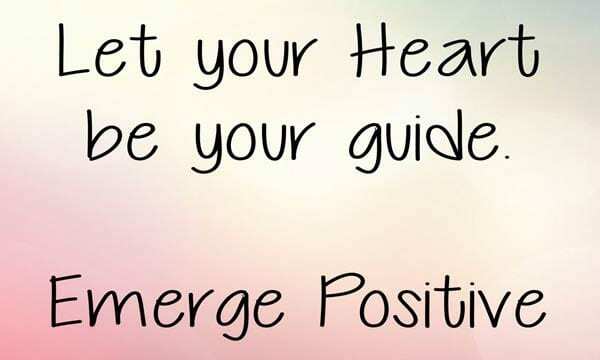 Emerge Positive® is a way of life. It’s the choice to make a commitment to You….to take the time to learn who you really are, to love yourself and to take care of your body, mind and soul. It’s making your health and well being a priority. A journey to find your true purpose – not striving for perfection; but wholeness, understanding and love. 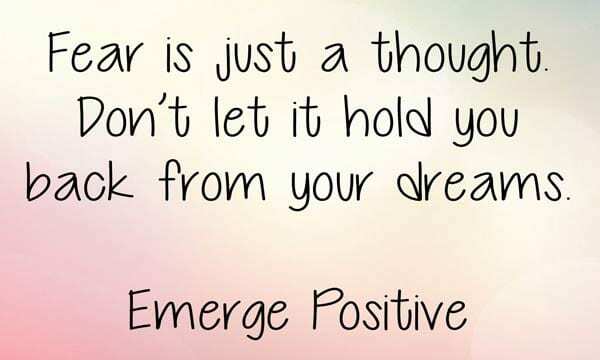 You can begin this transformation by simply changing your thoughts to be focused on the positive truths. 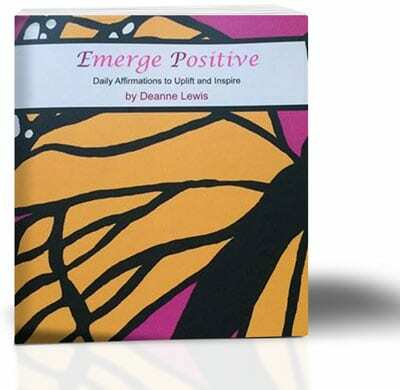 Read Emerge Positive® each day to find inspiration, encouragement and reminders of what is possible.